Hi there!! Today I will be sharing with you my holy grail skin care routine. I use these products day and night to keep my skin clear, soft, and glowy. Skin care is so important, not only to protect your face, because you only get one! But to make a solid base for your makeup. If you take good care of your skin, your makeup will go on so much smoother and will look flawless. 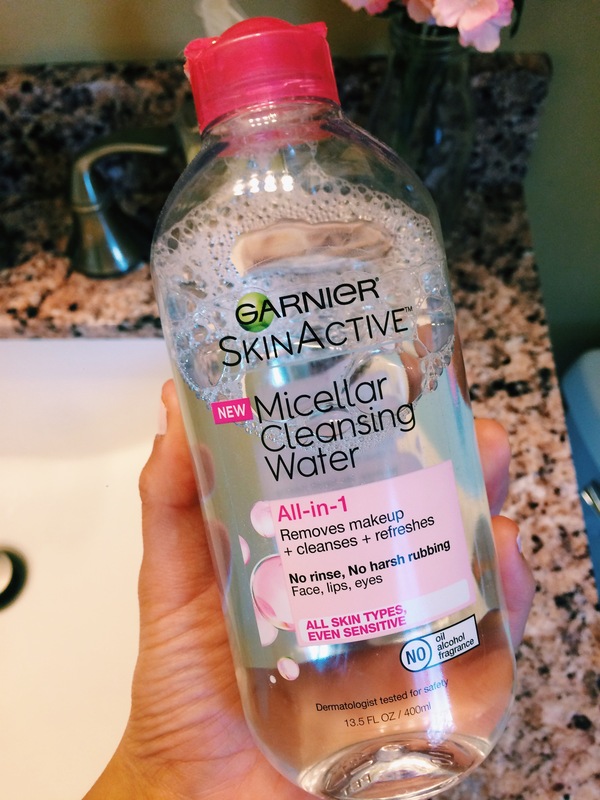 This is the Garnier Skin Active Micellar Cleansing Water. The package says it is an all-in-1 product and that is just what it is. I LOVE THIS STUFF. I use it in the A.M. on a cotton round to cleanse my face without having to actually use a cleanser. I also use it in the P.M. to take off my makeup before I wash my face. I put some on a cotton round and hold it on each eye for 10 seconds and the makeup just melts off! Highly recommend checking this out. You can find this at Walmart $6.96. 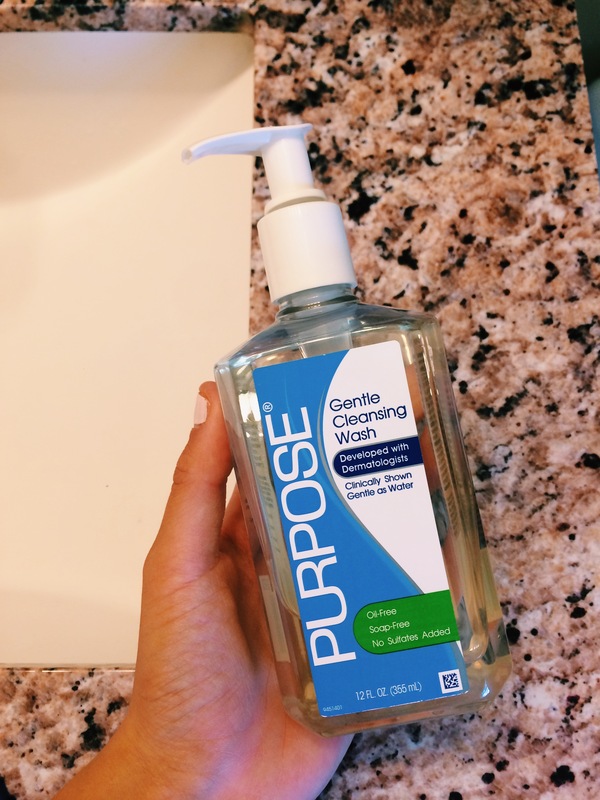 My daily face cleaner is the Purpose Gentle Cleansing Wash. This is amazing at taking off the remainder of your makeup and cleansing your skin. It is so gentle and smells so clean and fresh. This will really help your skin stay clear. You can find this at Walmart for $7.98. 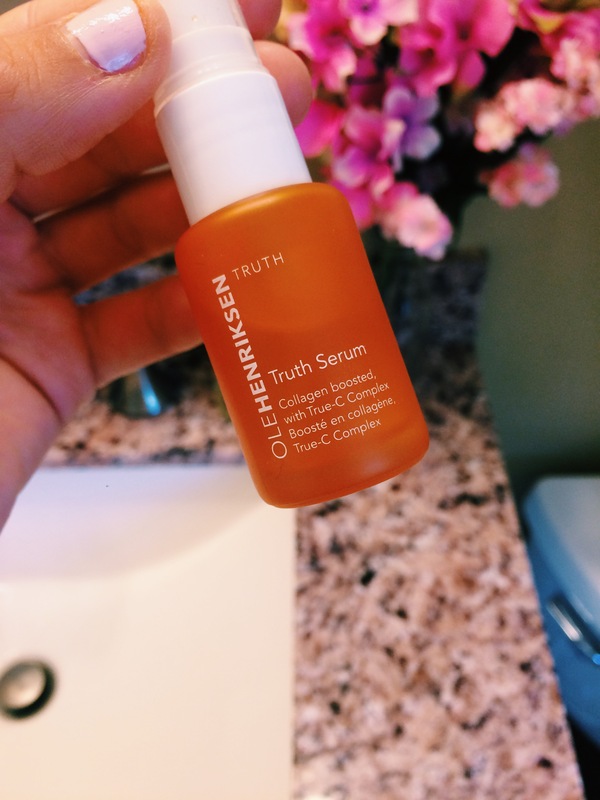 This is the Olehenriksen Truth Serum. This serum with transform your face!!! It brightens your skin and fades imperfections. It helps to even out your skin tone with keeping your face soft and smooth. I use this 2 times a day after I wash my face or use cleansing water. You find this in a 3 piece set at Sephora for $25. 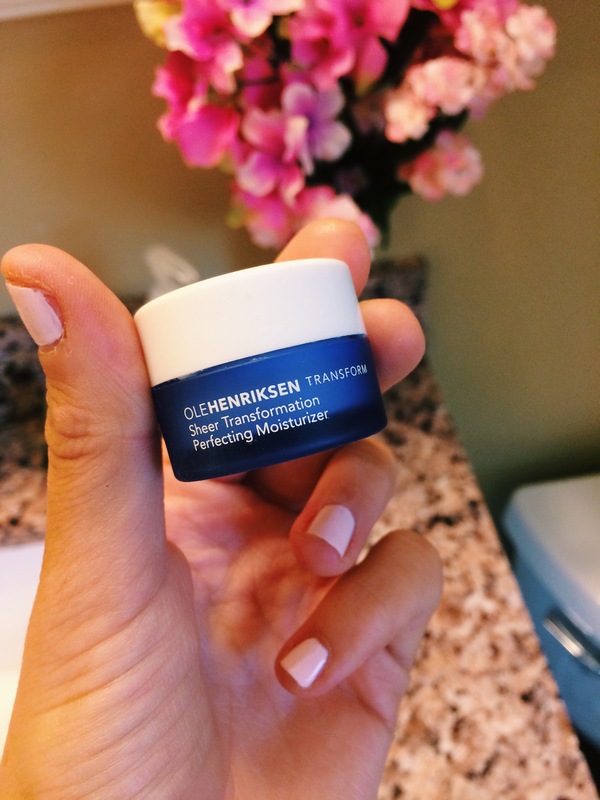 This is the Olehenriksen Sheer Transformation Perfecting Moisturizer. I use this in the A.M. after the serum to keep my skin looking and feeling soft. You find this in a 3 piece set at Sephora for $25. This is the Olehenriksen Invigorating Night Transformation Gel. I use this before I go to bed in the P.M. This actually works while you sleep to smooth your skin. You find this in a 3 piece set at Sephora for $25.